 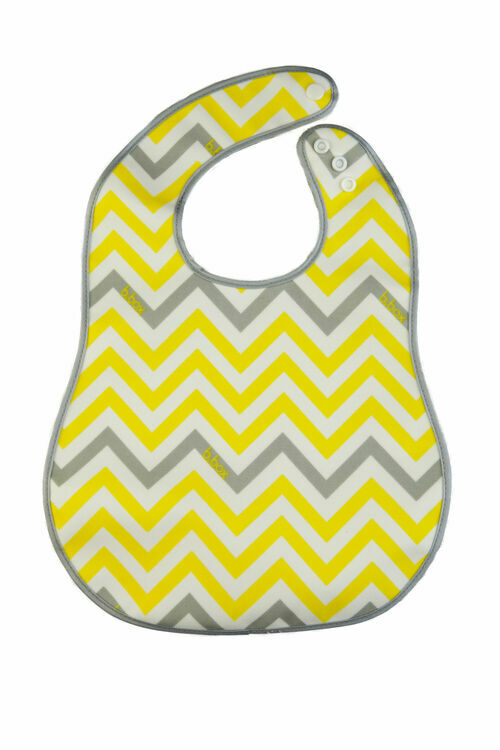 The b.box Essential Baby Bib is a quality designed food catcher that is an absolute must when it comes to feeding, both at home and mealtimes away. 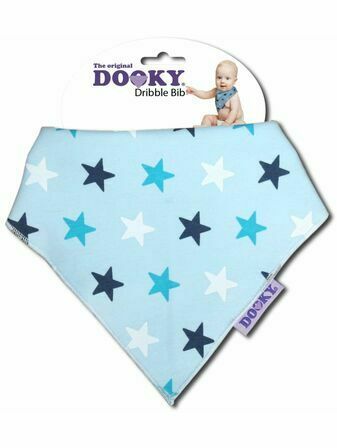 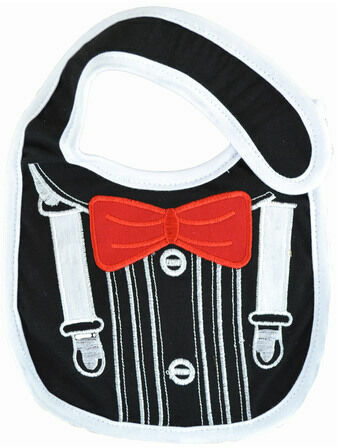 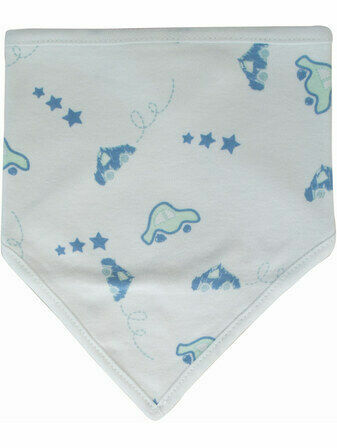 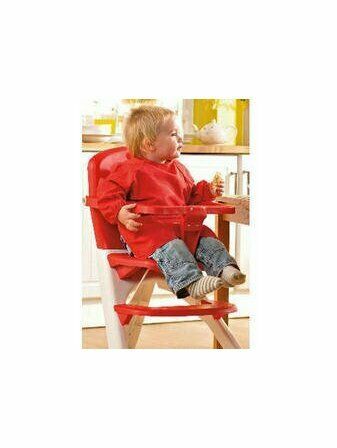 Along with the familiar functions of every classic baby bib, such as a large surface area and adjustable neck strap, this product is made with a handy wipe clean surface that can be rescued from food stains simply by rinsing or washing with mild detergent. 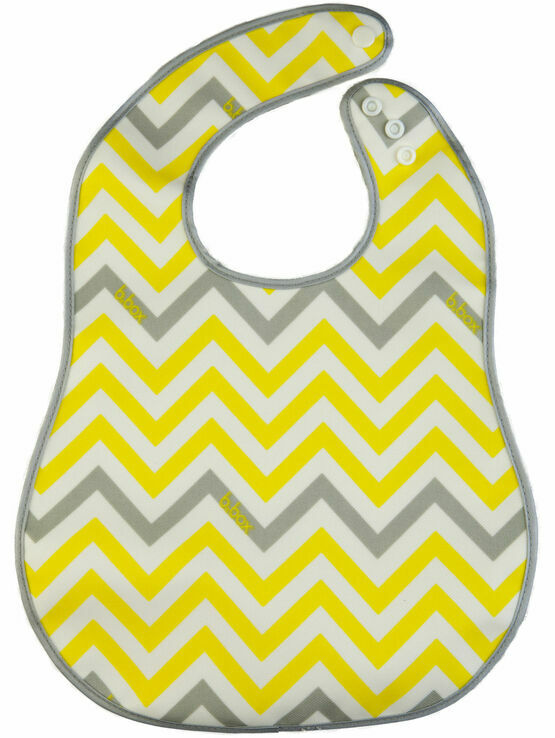 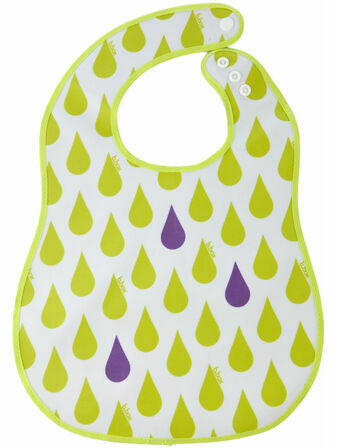 This variant on the Essential Baby Bib features a zigzag pattern, with yellows and greys helping to make a ‘yellow mellow’ motif.